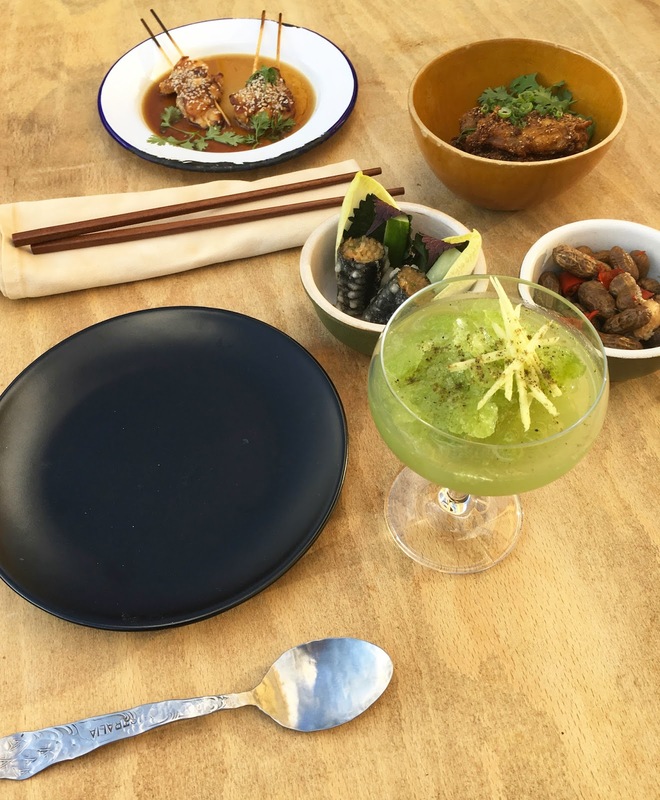 Barbarian is popping up for 3 nights at Climpson's Arch in London Fields with a set menu dinner exploring the diverse flavours throughout Asia and sub-continent. Taking place from Thursday 17th - Saturday 19th, dinners cost £41 incl fees, and start at 7pm, with later sittings at 9pm added on Friday and Saturday due to demand. Go! "Barbarian is a bar / restaurant concept that explores the diverse flavours throughout Asia and the sub-continent. Far from traditional fare, Barbarian provides local and seasonal produce incorporating Asian flavours and techniques coupled with great drinks in a fun and vibrant environment. This pop up is a snapshot of the planned endeavour to create a space that is fun and relaxed to enjoy but nails exceptional food and drinks. The £38 ticket (+ booking fee) gets you a feed from our talented chefs, 5 courses incorporating a few plates in each course. We can offer a drinks matching package that can be arranged on the evening, or ordering drinks a la carte is fine too. Look forward to seeing you!"